With the name “Númenor” I must immediately think of the Lord of the Rings. but has Elendil, the King of Númenor, cutted with his sword Narsil the finger with the “One Ring” of the evil Sauron and thus decided the first battle against the dark lord in favor of Humans and Elves? If a band calls themselves to this island in Middle-earth, it is likely that they are intensively engaged in fantasy stories. 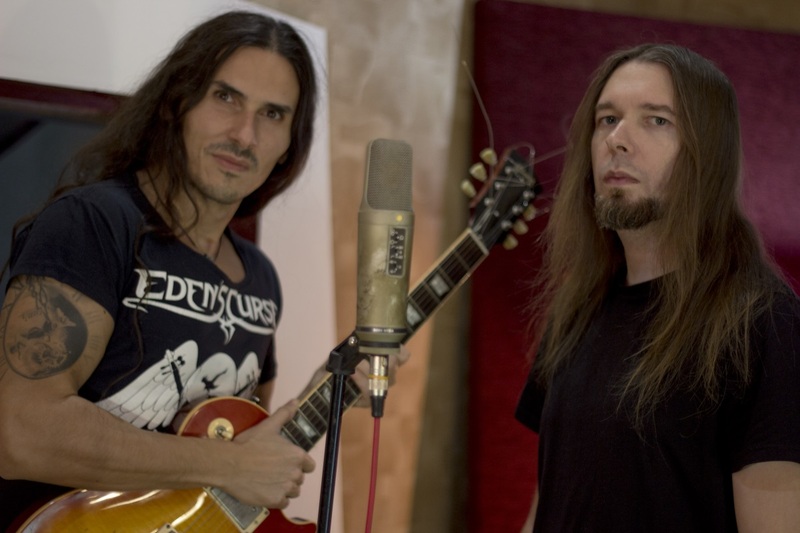 So also, on the meanwhile third album “Chronicles From The Realms Beyond”. The album was first released in 2017 on the US label Stormspell Records. It contained as a bonus track the Blind Guardian cover “Valhalla”. For review, however, I find the special edition published one year later. This time there are two own songs as bonus on the album. For the CD version, the Serbian fantasy author Bob Zivkovic has designed a completely new booklet. And as expected, a multitude of battle songs can be heard on “Chronicles From The Realms Beyond”. A prime example of this is “Withing Hour”. Speed metal elements dominate, plus the change between growls and clear vocals. All this has been heard more often and sometimes better. Small positive exceptions are the songs with guest vocalist Sandra Plamenats (“Beyond The Doors Of The Night”, “Moria”). With her clear soprano voice she can refine both songs. “Moria” is for me also the best song of the album. Catchy melodies and above all the duet of the clear vocals can impress here. The hymnal “The Hour Of The King” is also a pleasant splash of color on the album. In the instrumental outro “Realms Beyond” Númenor prove that they have something more on the ball than they show for long periods on the album. The epic sound would fit into a “Lord of the Rings” movie. The album is not bad at all. But the positive exceptions mentioned above cannot hide the fact that you can listen to “Chronicles From The Realms Beyond” often only mass-produced. The compositions are often too monotonous and predictable. Only occasionally do the musicians suggest that they can do much more. There is still a lot of room for improvement. 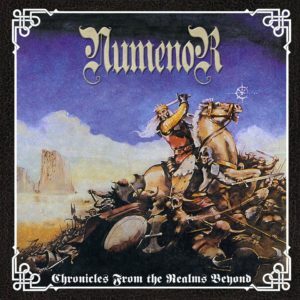 If Númenor remember their strengths in the future, you can certainly expect a lot from the band.